Determine the length of your stay. Boston has 1 month minimum for all short term rentals. Calculate your monthly budget, keeping in mind that most short-term apartments include utilities, phone, cable, etc. Make a brief list of non-negotiable factors you need your corporate apartment to possess (e.g. number of bedrooms, pet policy). 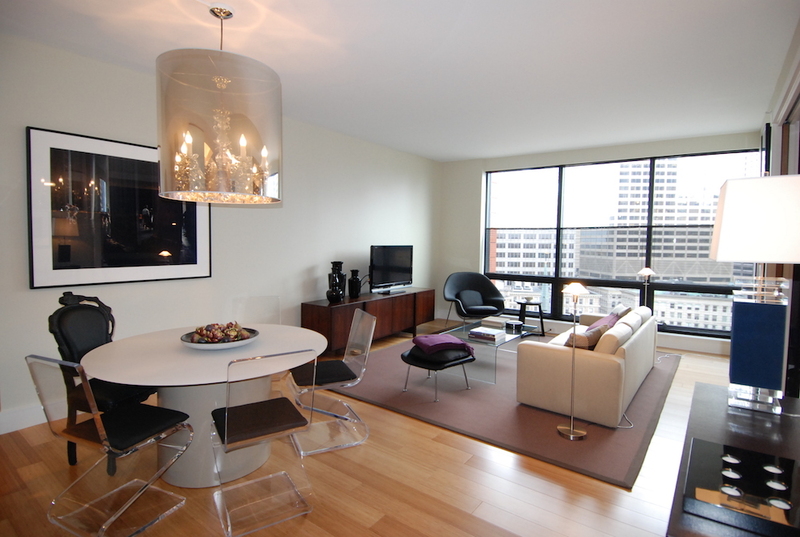 Find a knowledgeable Boston real estate agency that specializes in corporate rentals. Having a seasoned corporate rentals real estate agent in your corner will save you a great deal of stress and possibly prevent you from making a rental mistake. Discuss your needs with your Boston real estate agent and review your corporate apartment options. Choose a short-term corporate rental that meets all of your needs from the length of your stay to the area in which you wish to reside. Contact us today if you are ready to begin your search for corporate apartments in downtown Boston, MA.